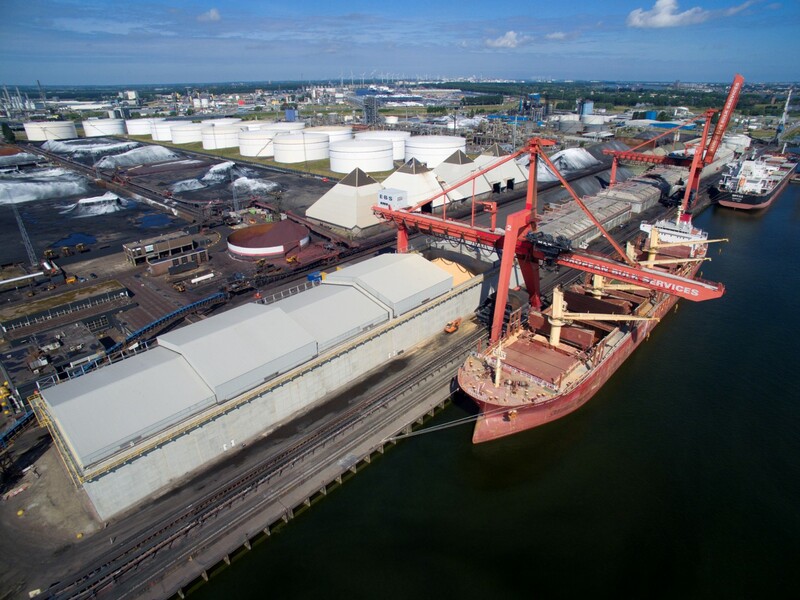 EBS is a multipurpose dry bulk terminal operator in the port of Rotterdam. 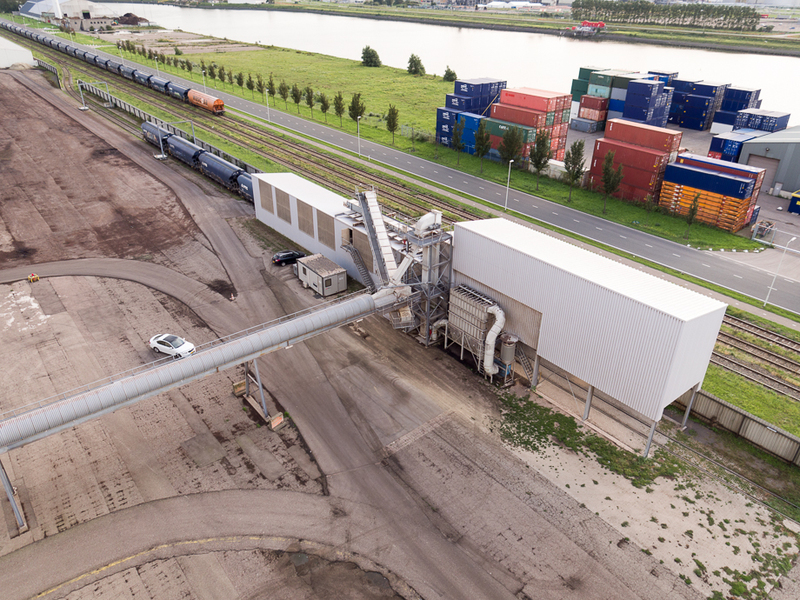 EBS consists of two strategically located terminals at the Europoort and Laurenshaven. 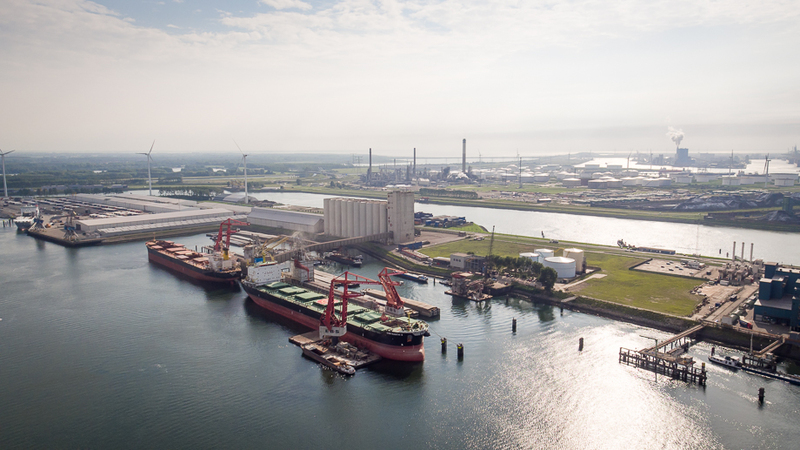 We also have a fleet of flexible floating cranes which can be used throughout the entire Rotterdam port area. 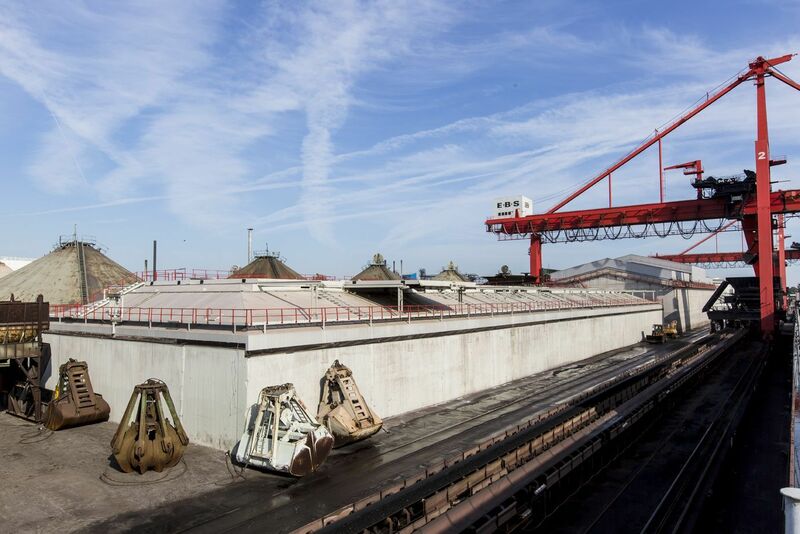 Our main activities are the loading, unloading, storage and transhipment of all kinds of dry bulk products. The EBS terminals have excellent deep seaway and hinterland connections. Your cargo has access to the whole of western and central Europe thanks to extensive road and water networks and rail links. EBS also provides dedicated storage facilities and efficient handling. In partnership with our customers, we deliver customized solutions. The skilled EBS staff handles your cargo with passion and care.